The shared work of the LGBTQ community and the labor movement dates back to the days of Harvey Milk, writes Mary Beth Maxwell of the Human Rights Campaign. 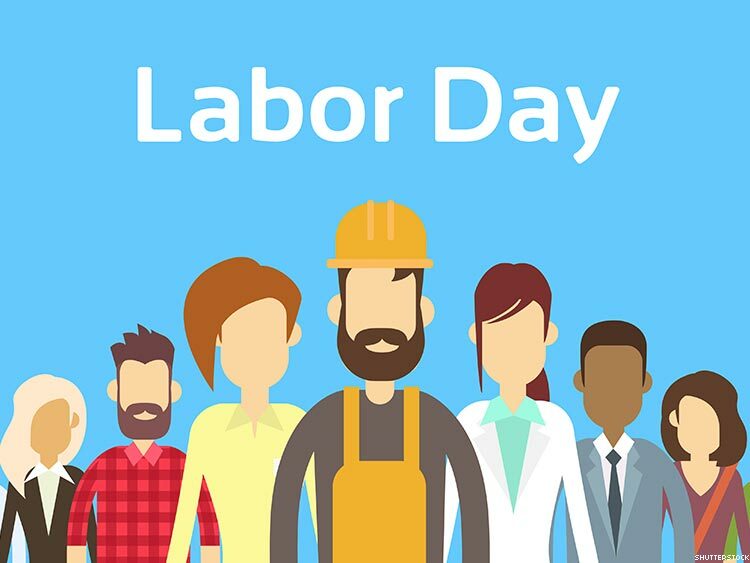 As Labor Day arrives and we make plans to fire up the grill or head out for a last round of school shopping, let’s also remember what the long weekend is really about ― the dignity of workers and the critical role the labor movement has played in ensuring equality. This Labor Day I will be thinking with gratitude of our many friends and allies in the labor movement who have stood shoulder to shoulder with us for LGBTQ equality. We are more powerful when we work together toward the shared goals of equality, racial justice, fair wages, health care and policies that support all of us and our families. I will be thinking of Andres, a proud transgender man, a loving son and a brother. After nearly a decade in his position at a law firm, Andres came out to his co-workers and announced he would begin transitioning ― and was able to do so because his union fought to ensure his company had an insurance contract that explicitly affirmed coverage for transgender people, without exclusion of the medically-necessary care that he needs. I look to the incredible leadership of Maria Patterson and SEIU’s Lavender Caucus in Sacramento, where their 95,000 members stood strong so that their transgender California state employee members would have transgender-inclusive health coverage. While the shared work of the LGBTQ community and the labor movement dates back to the days of Harvey Milk, the importance of working together back then is just as urgent now. The Trump-Pence administration continues to advance from the highest levels in government it’s anti-LGBTQ, anti-worker, and anti-family agenda. We in the LGBTQ community have been raising our voices for immigrant rights, for racial justice, for health care and against hateful Trump-Pence policies that target Muslims one day, and LGBTQ youth the next. We work together because LGBTQ people are workers, immigrants, people of color, people of all faiths and all genders, and we are committed to standing up for the full diversity of the LGBTQ community. That diversity includes many workers living paycheck to paycheck, and feeling left behind in this economy. The Washington Post recently reported that half of the jobs in the U.S pay less than $18 an hour ― and those jobs are disproportionately held by women and people of color and include, of course, many workers who are LGBTQ. In the Trump-Pence era, unions are needed now more than ever. This Labor Day, let us raise our voices and remember that America needs unions to negotiate wages and benefits that support working families and better working conditions ― like safe staff-to-patient ratios in hospitals and smaller school class sizes that help students succeed. When working people have the opportunity to speak up together through unions, we make progress that benefits everyone ― like affordable health care, paid leave, and a higher minimum wage, for opportunity and non-discrimination. In unions we have powerful allies for fairness and equity for all of us. MARY BETH MAXWELL is senior vice president for foundation programs at the Human Rights Campaign and served previously in the Obama administration labor department.